A former official from Slough who leaked stories to The Sun about a Serco-run immigration centre has been spared jail in order to care for his two children. 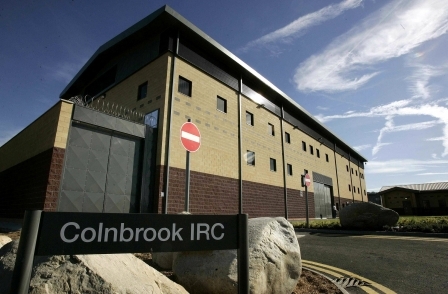 While working as a detention custody officer, Mark Blake, 42, was paid nearly £8,000 for tips about the Colnbrook secure immigration removal centre (pictured, Reuters) which resulted in ten stories being published by the tabloid newspaper over three years. As well as naming individuals including a 9/11 plotter, the articles highlighted issues with the way the centre was run with headlines such as Wiis For Foreign Lags In UK Jails, Gastrojail and We Fund Massages For Foreign Killers. 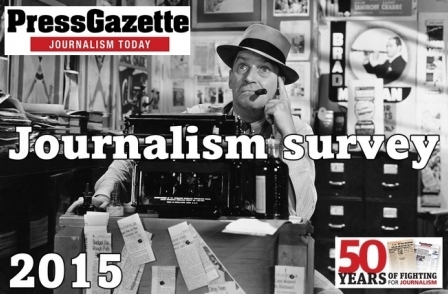 Following a trial at the Old Bailey in March, a jury could not agree a verdict on whether Blake's dealings with The Sun reporter amounted to misconduct. On the day the retrial was scheduled to start in August, Blake pleaded guilty to misconduct in a public office between January 2008 and December 2010 after hearing that he may be spared jail to look after his two children aged six and 13. On Monday, he was sentenced by judge Mark Lucraft QC to 15 months imprisonment suspended for two years plus 100 hours of unpaid work. While the total amount gained was calculated at £9,315, the judge made a confiscation order of just £66 because of the defendant's lack of funds. The court heard that Blake was partly motivated by a desire to highlight management problems at Colnbrook, near Heathrow, but he was also driven by the money. While the impact of his leaks was hard to quantify, they would have affected the reputation of Serco and the UK Border Agency and made recruitment more difficult, the court heard. In his sentencing, the judge had taken account of Blake's personal circumstances as primary carer of his two children, the mental health of his partner and the time since the original offences. Afterwards, Detective Chief Superintendent Gordon Briggs said: "Blake leaked confidential information obtained in the course of his duties to a journalist for private gain. "When public officials act in this way they betray the trust placed in them and undermine public confidence; their dishonest actions merit criminal convictions." At least 29 public officials have been convicted under Operation Elveden, according to Press Gazette analysis, with many sent to prison.